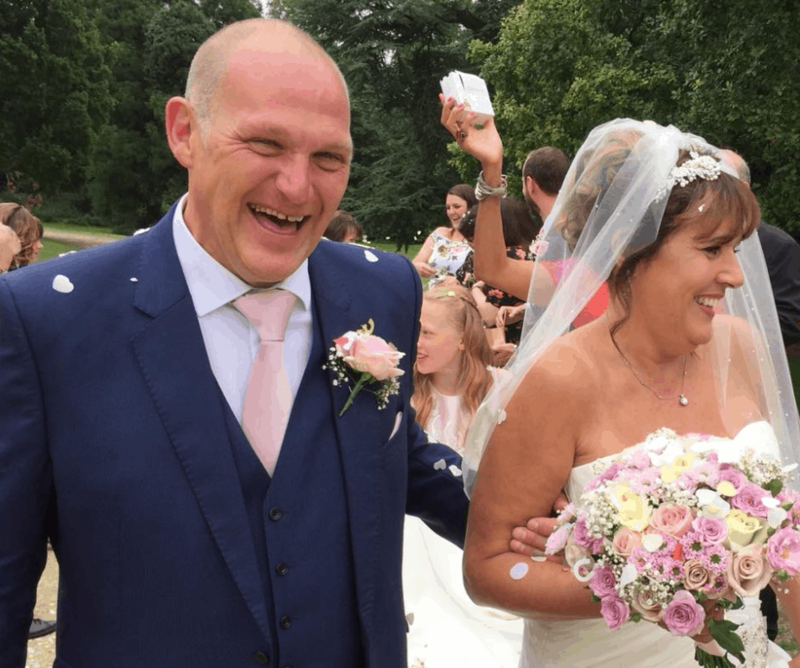 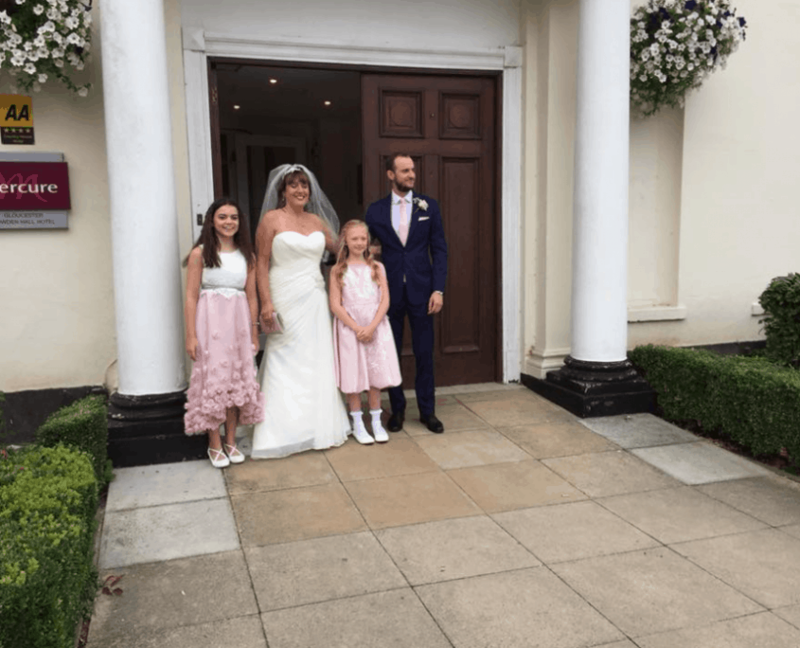 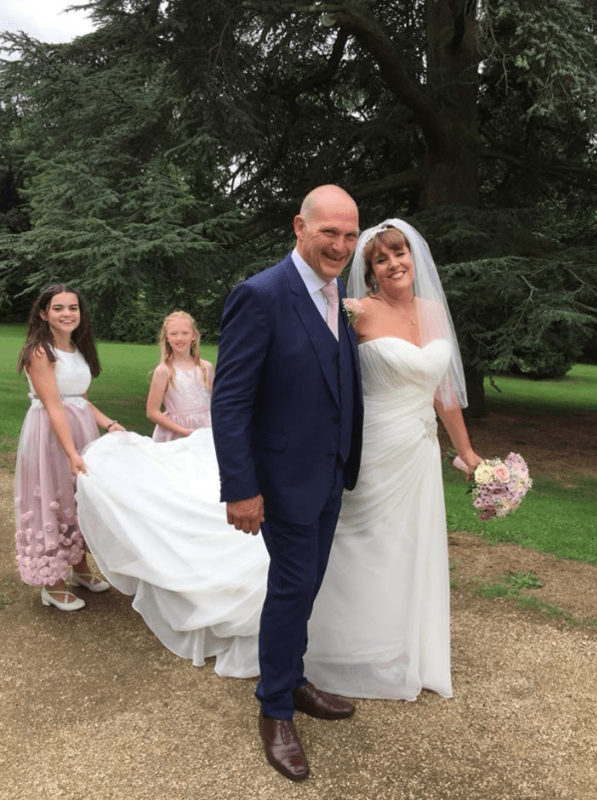 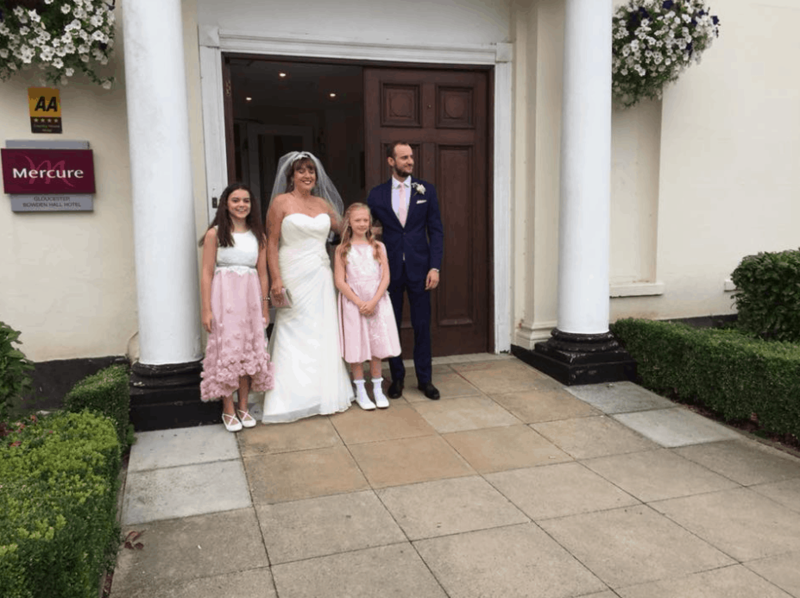 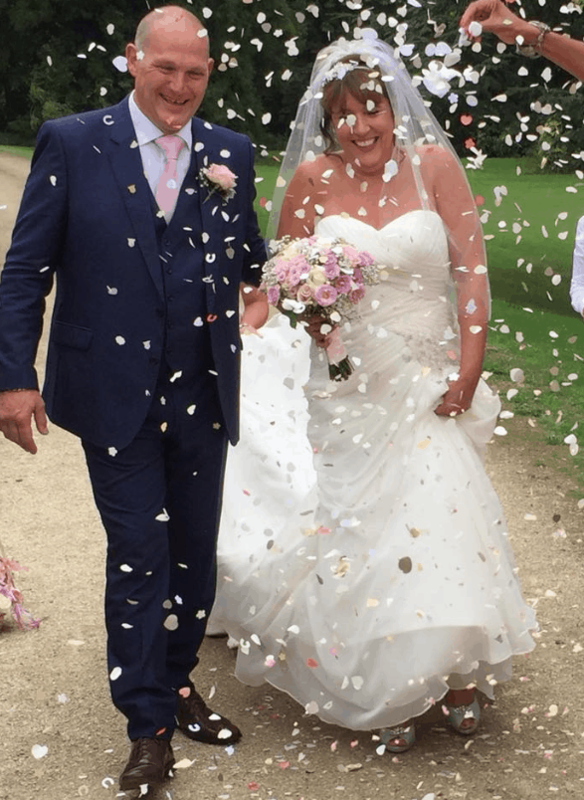 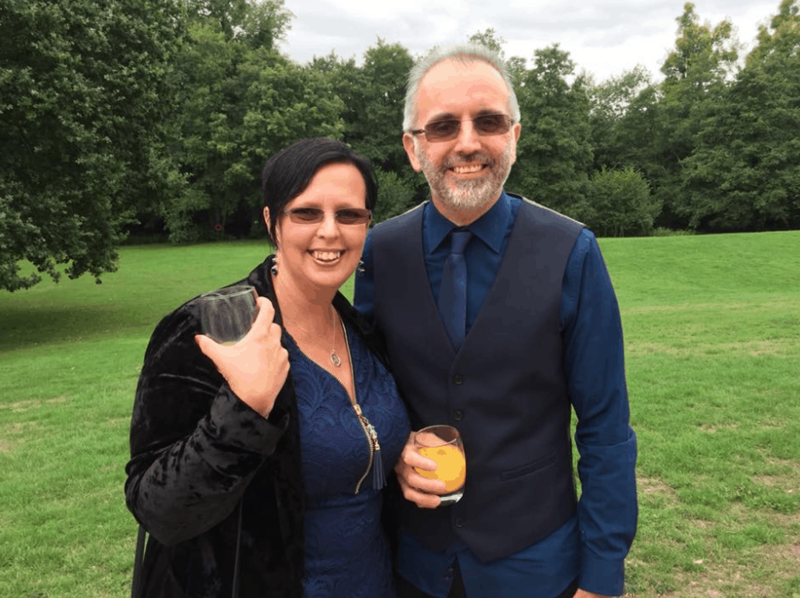 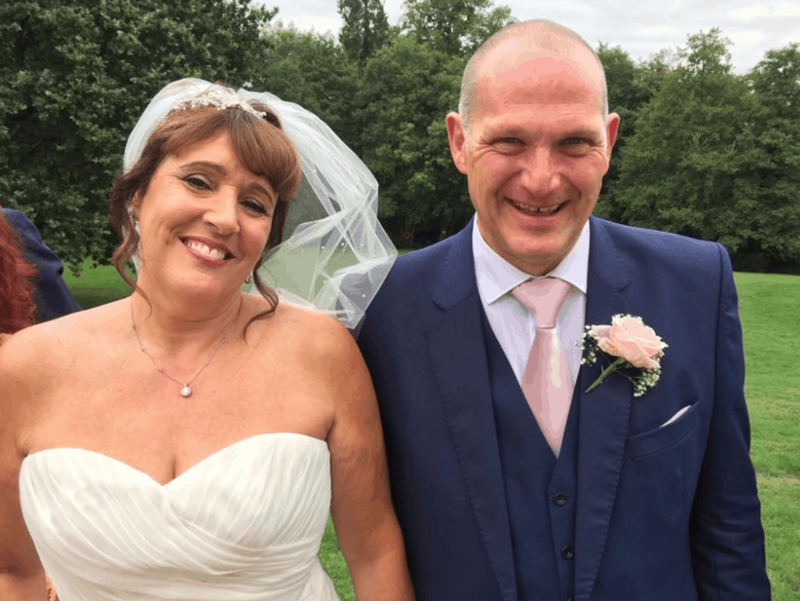 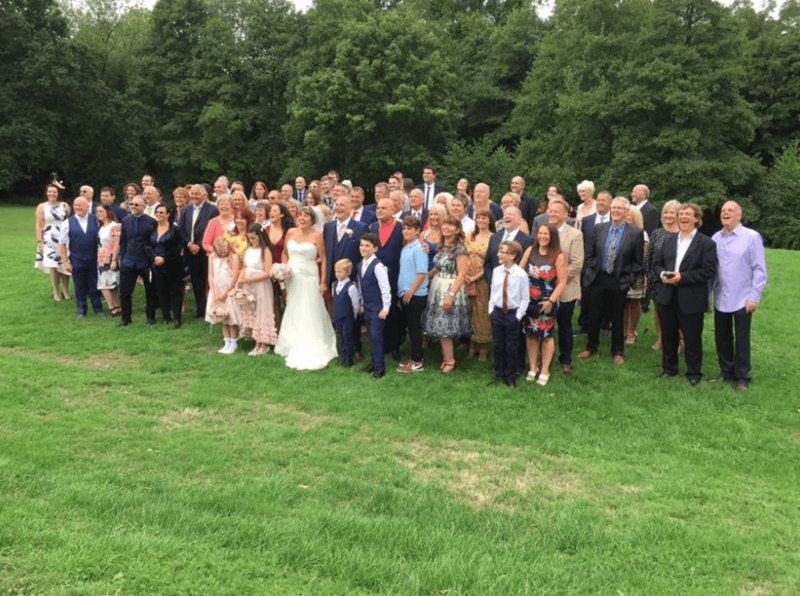 On Saturday 18 August 2018 we had the pleasure of providing transport for Carol and Michael on their Wedding Day to the beautiful Mercure Gloucester Bowden Hall Hotel for their ceremony. 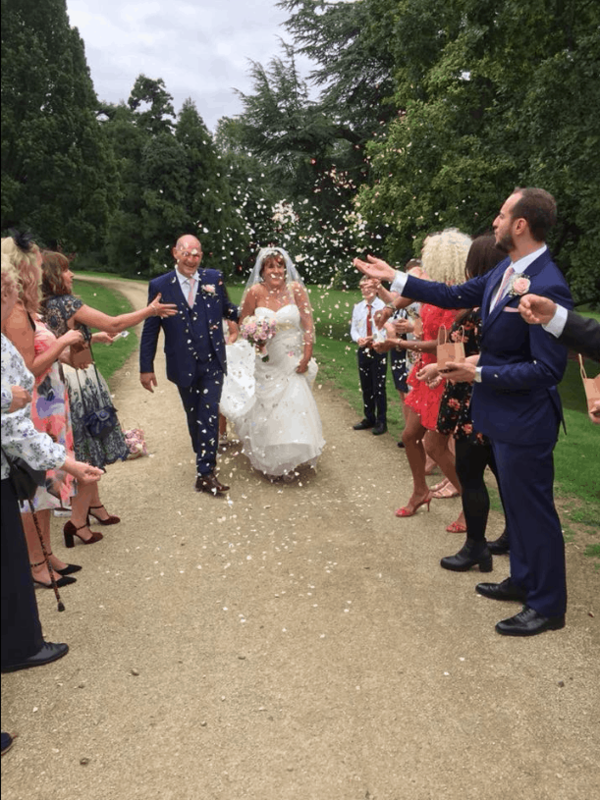 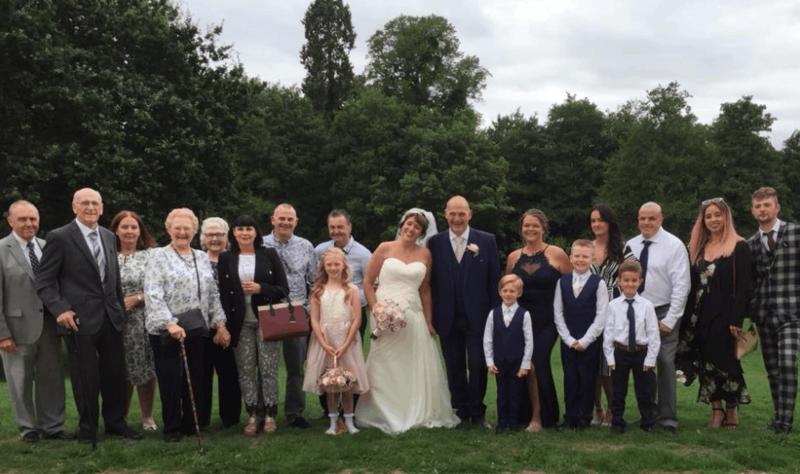 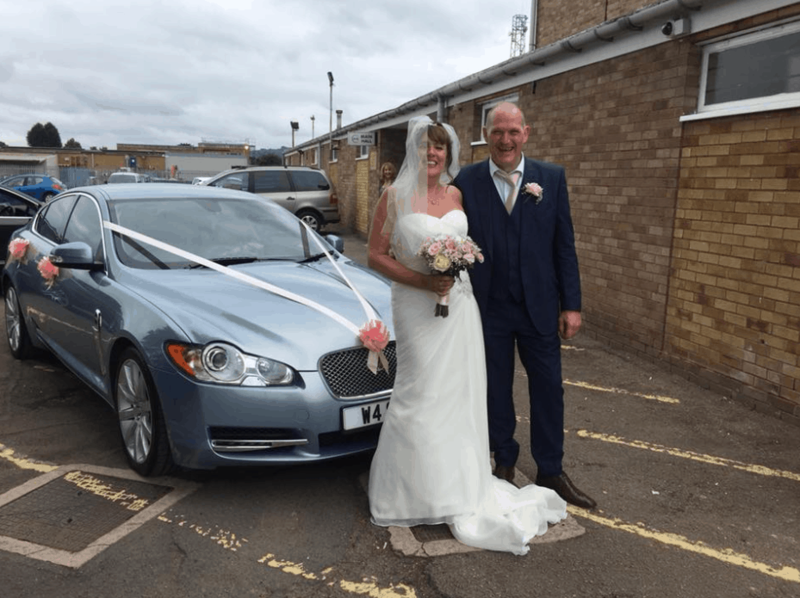 We would like to offer our congratulations to the happy couple and thank them for choosing Something Blue Gloucester. 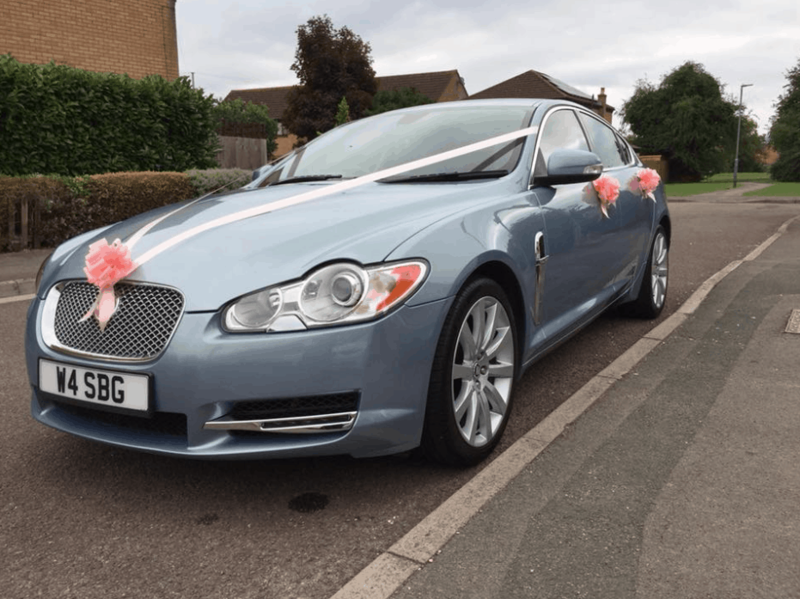 Something Blue Gloucester offer a Jaguar wedding car hire. 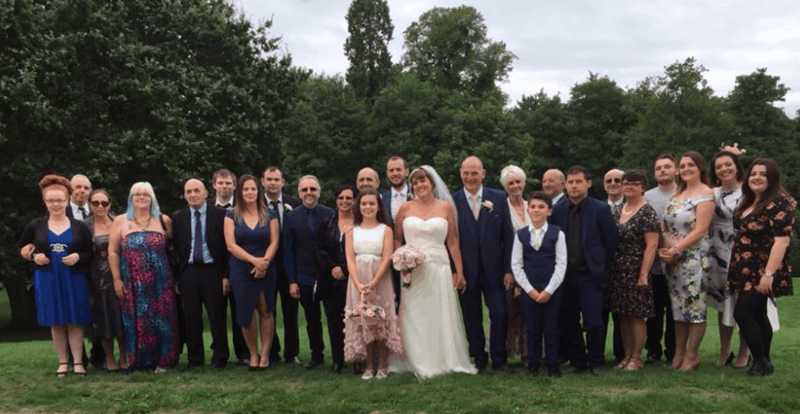 We are a multi award winning family owned business. 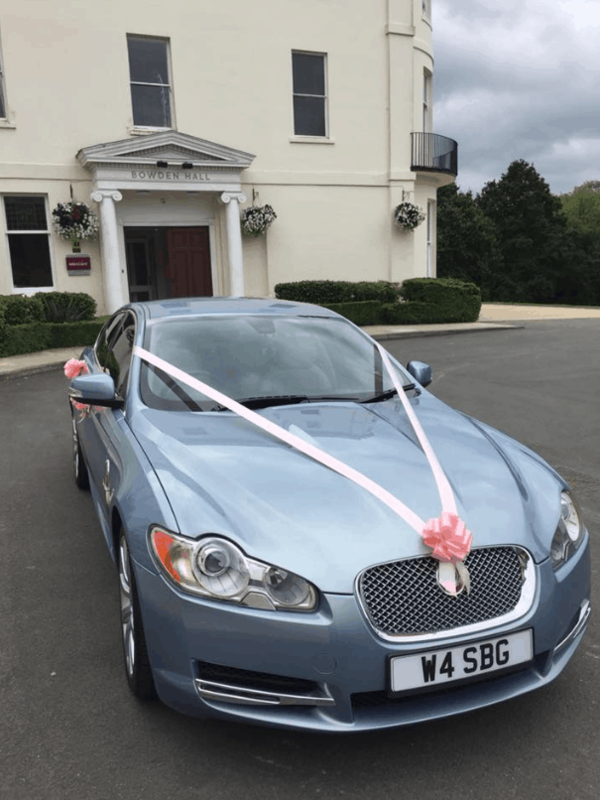 We cover Gloucestershire, Cotswolds and the surrounding areas.